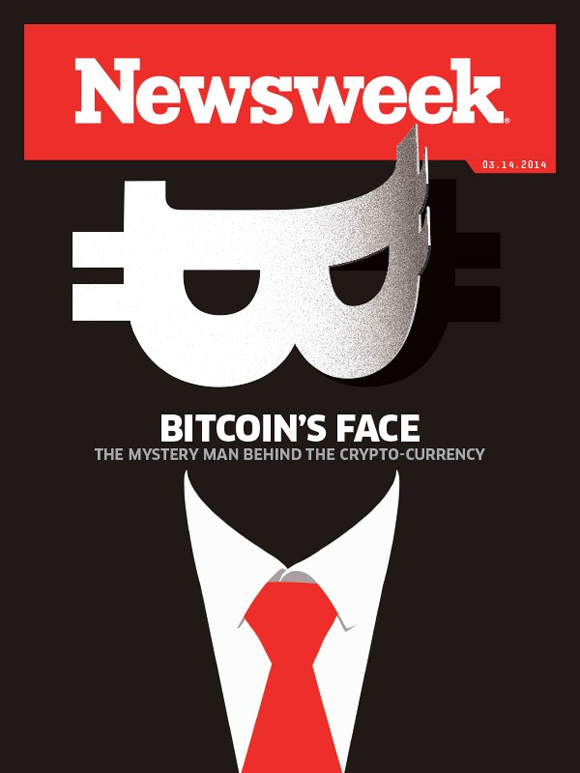 It seems that Newsweek has been able to find the real Satoshi Nakamoto who has created the Bitcoin crypto currency, and they have tried to dig up as much as possible information about the person that has started the crypto currency revolution. So if you are interested about the maker of the digital currency, who and what he does, then you might want to check out the details, though they are actually still not that many. The story is interesting enough though, so definitely worth the read if you are into crypto currencies.